Nicole Jarvis, RDH brings over 15 years of exceptional experience to our dental hygiene team. Nicole graduated in 2002 from the New York University College of Dentistry and has brought her skills and knowledge to a number of fortunate dental offices throughout New York and New Jersey. 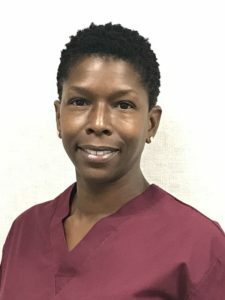 Nicole brings with her a demonstrated ability to motivate her patients towards better oral care while provided superior quality patient care. Known for her exuberant personality and sense of humor, she makes everyone comfortable and relaxed in her chair.